Not only is this your opportunity to help us, but it’s a fantastic way to promote your products and/or services as we produce a beautiful full color publication printed on coated stock with over 2,500 copies/guide distributed throughout the northwest corner, so your custom designed ad will carry some weight with it and compliment this publication perfectly! 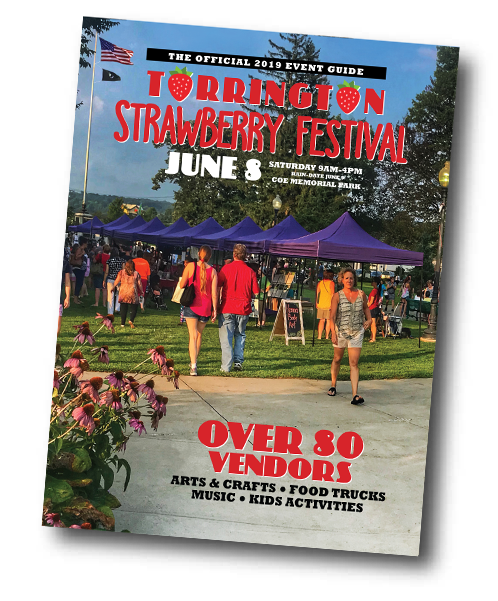 The guide will offer extensive information about the each event, a map of the grounds, a list of vendors with "spotlights" highlighting some of the unique vendors, sponsors acknowledgements, and of course advertising! The earlier you get your ad in the more, publications it will get into to. the entire "7,500 - three publication run" purchase your ad NOW! *Example - 1/4 Page ad is only $83/guide based on 3 guides, $125/guide based on 2 guides. We are excited to offer you the opportunity to book your ad online. You can choose to pay for it by credit card or you can mail in a check. To start... click the "Buy Ad" button next to the ad size you prefer.